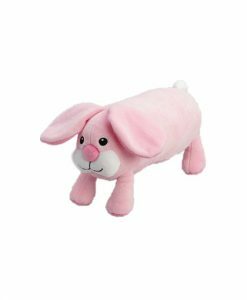 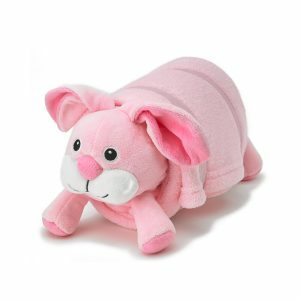 Extra Plush Blanket 25″ x 50″ with removable Pet Animal Pillow. 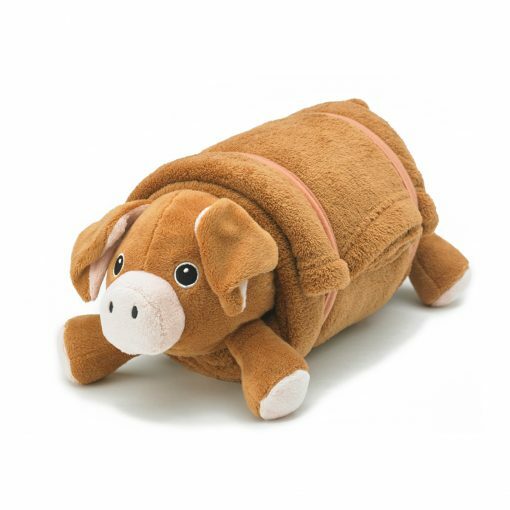 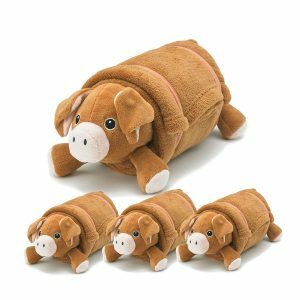 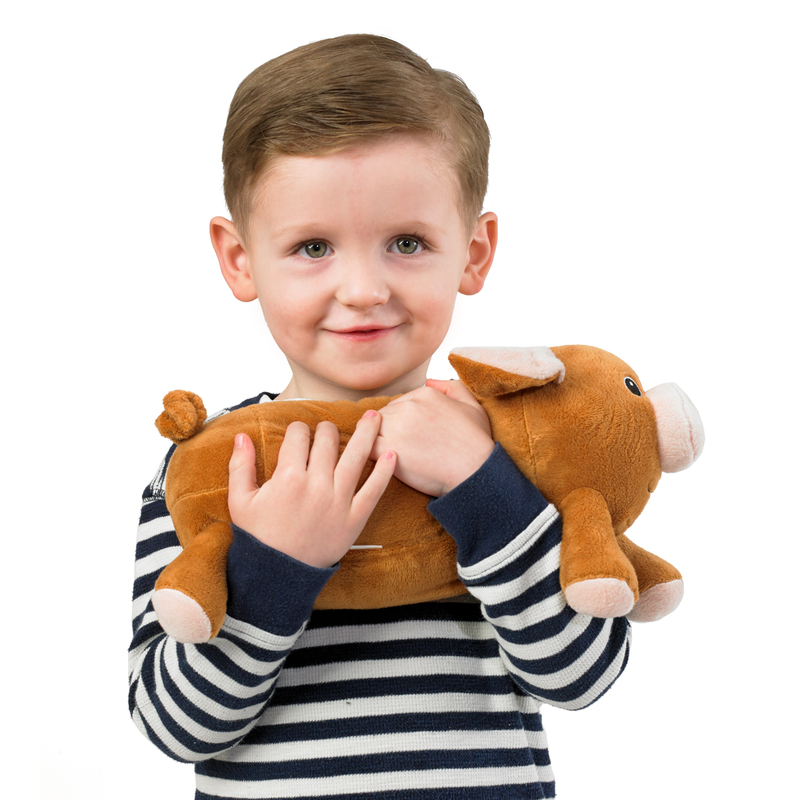 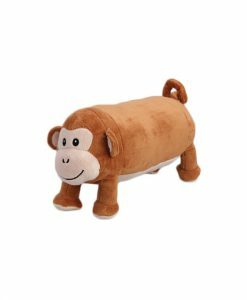 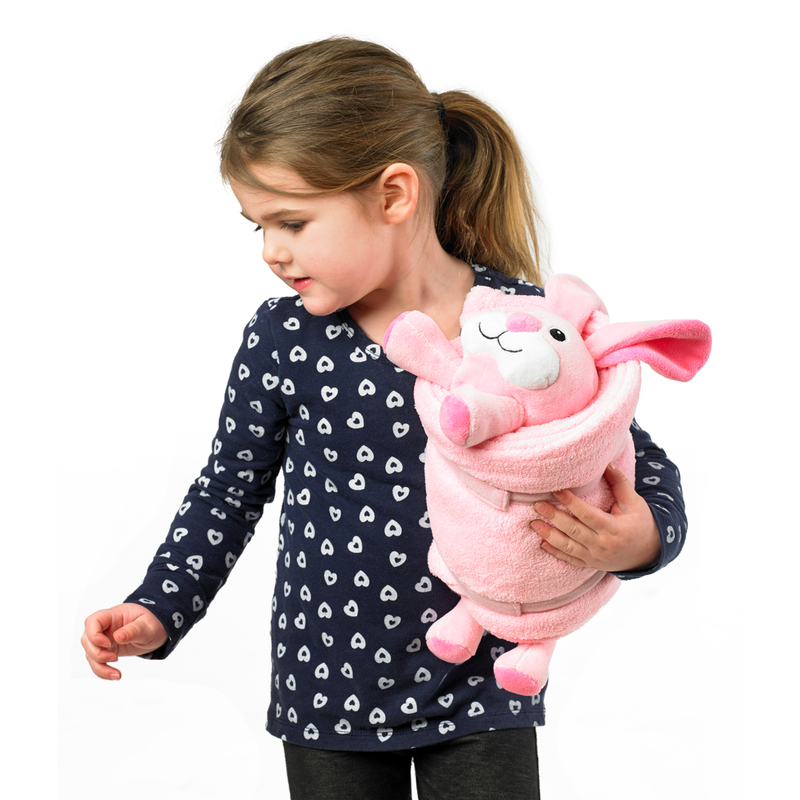 Rollee Pollee Pet Pillows are soft, cuddly and fun. 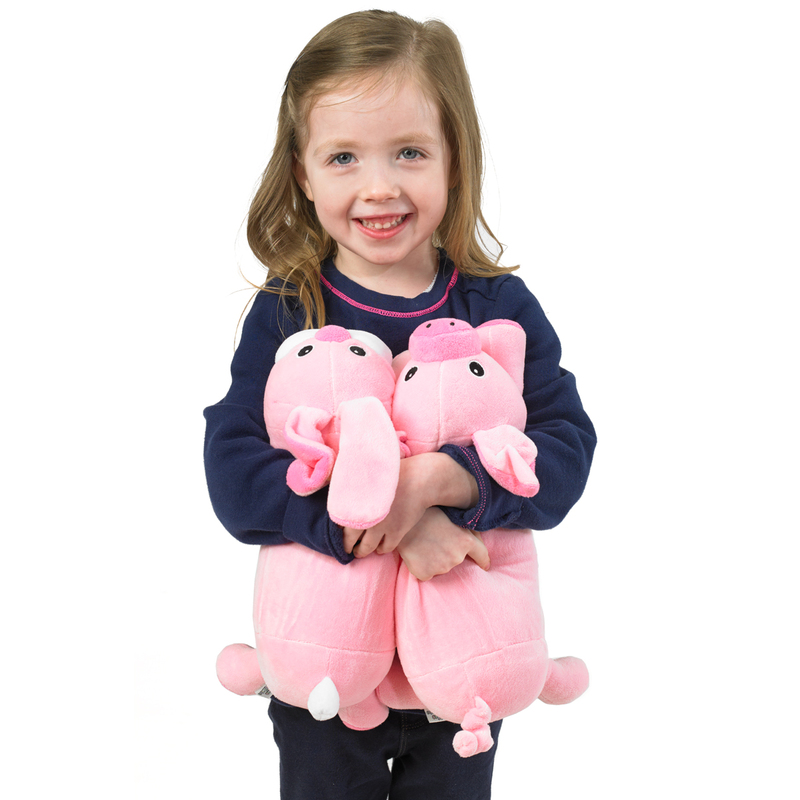 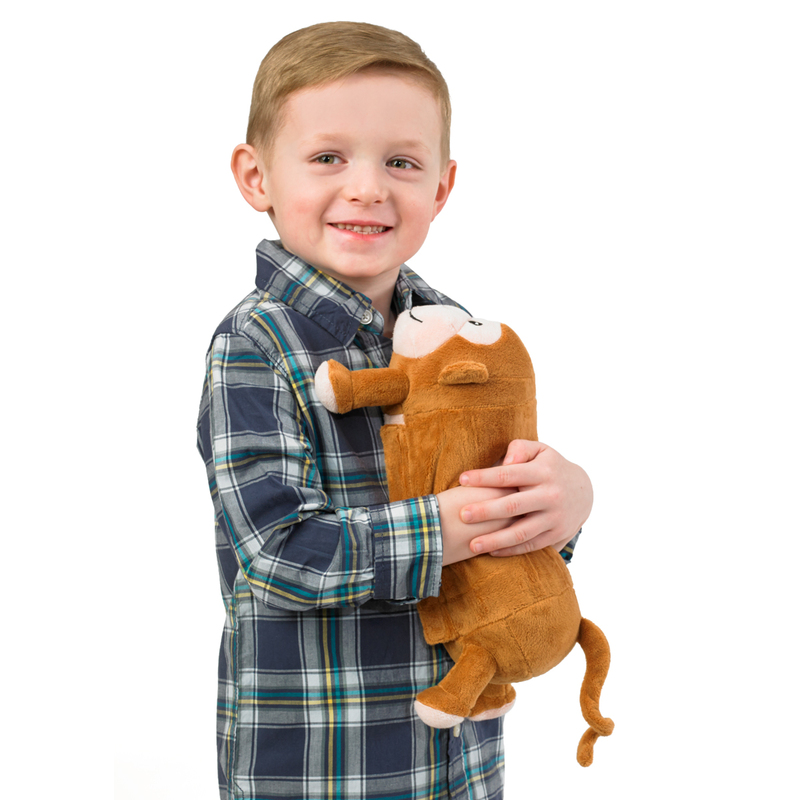 Your kids will love their new pillow friends and the included super soft fleece blanket. 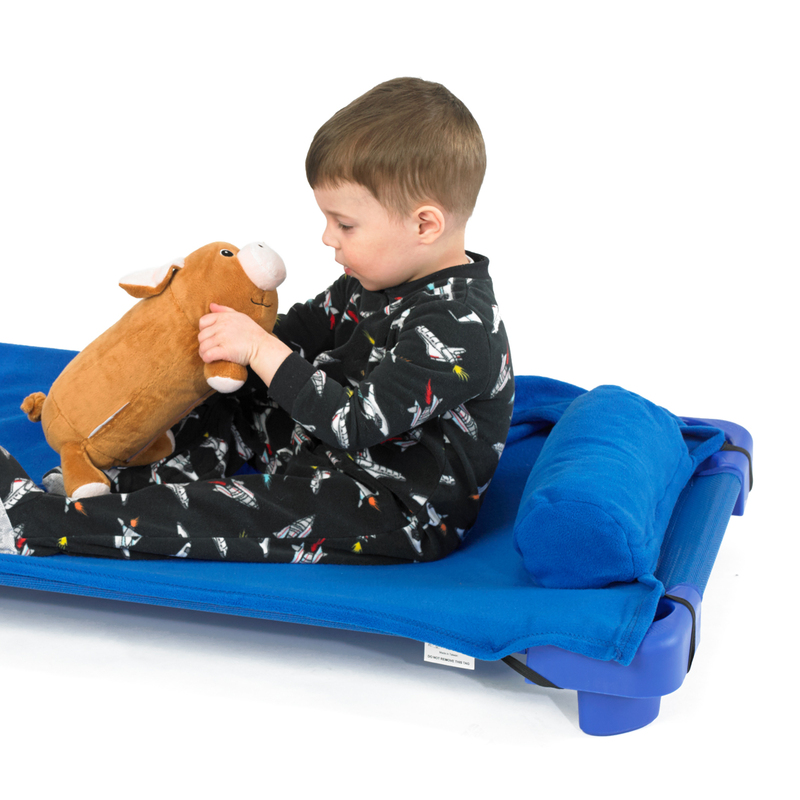 Fits mats and cots. 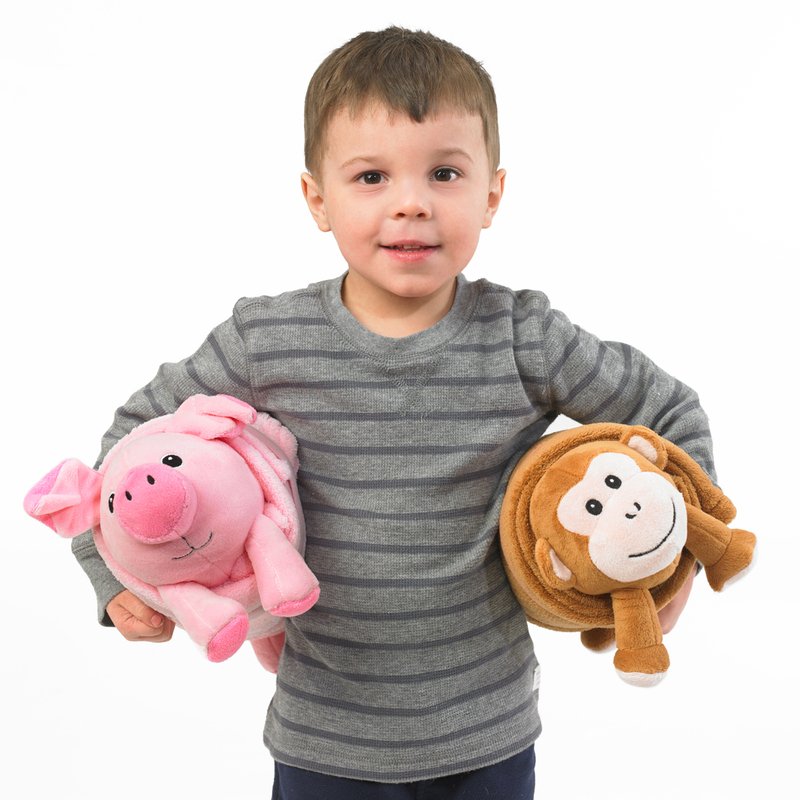 Order All the Pillows for extra FUN! 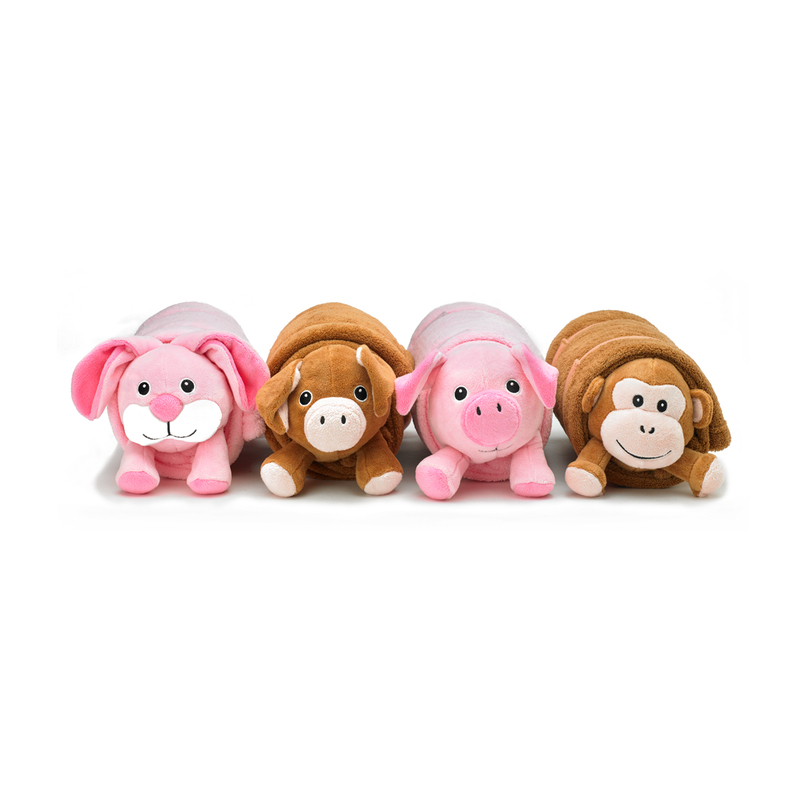 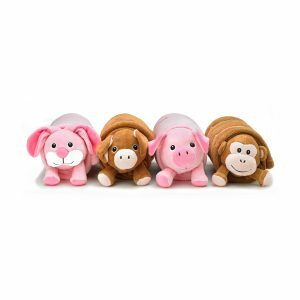 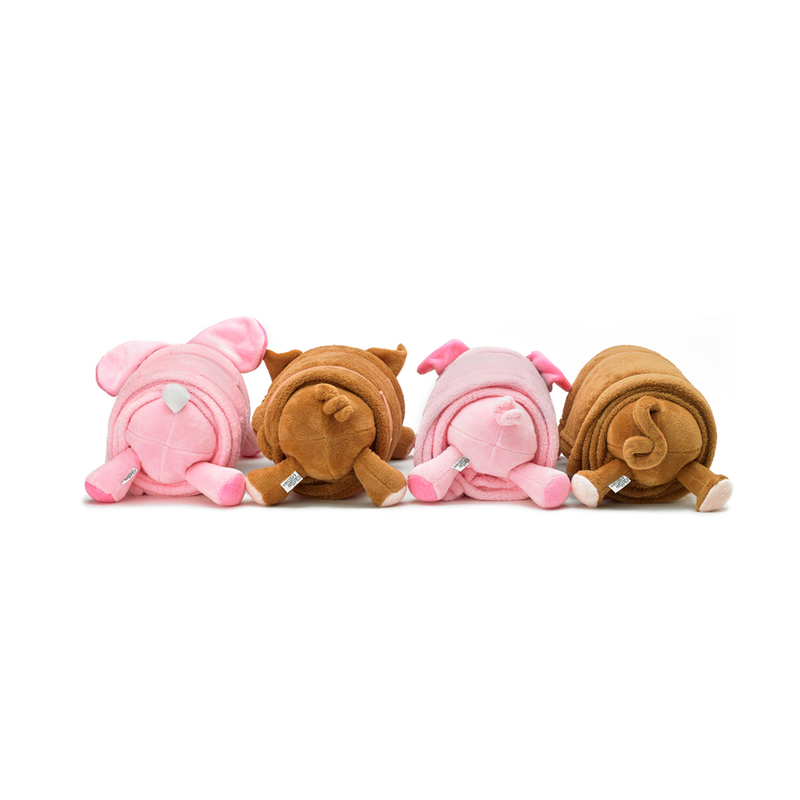 Available Pet Pillows: Brown Monkey, Pink Pig, Brown Pig, Pink Bunny.